Short Lead Times. No Tooling. Precision Shims. Manufacturing Quality. Responsive Design. 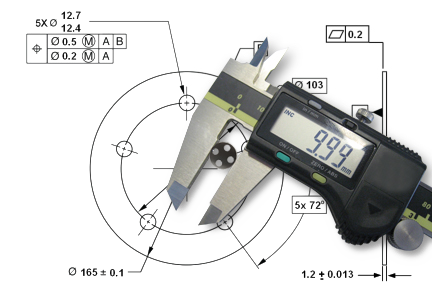 SPIROL specializes in quick turnaround delivery of high quality, Precision Engineered Shims. 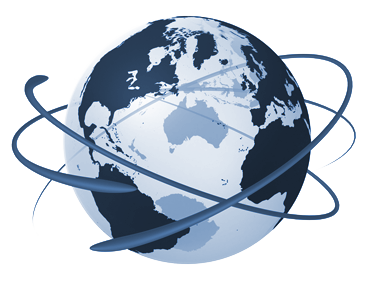 With over 70 years of experience dedicated to making Shims, our quality and service have made us one of the premier global suppliers for precision, Custom Shims. We offer high quality manufacturing for a range of Precision Shims including Flat, Thin and Laminated Shims for industries as varied as aerospace and heavy construction. In addition to Custom Shims, we specialize in Thin Spacers and Specialty Washers built specifically to your specifications. We offer all of our Shims, Washers and Spacers in materials such as carbon steel, stainless steel, aluminum, brass and copper. 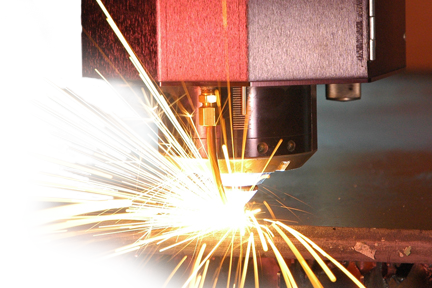 To meet your needs of process control, minimal tool investment, long-term part repeatability, prototyping and low unit cost we use a variety of stamping methods and laser technology. In addition, we invested significantly in secondary internal processes, including heat treatment, grinding, machining, finishing, and passivation resulting in quality controlled, custom product and shortened delivery times. SPIROL produces Precision Shims with or without a tool to meet lead-time and total cost considerations. Shims are available in single and laminated configurations. SPIROL manufactures Shims from an extensive inventory of standard and specialty raw material in sheet and coil stock enabling us to meet immediate delivery requirements. 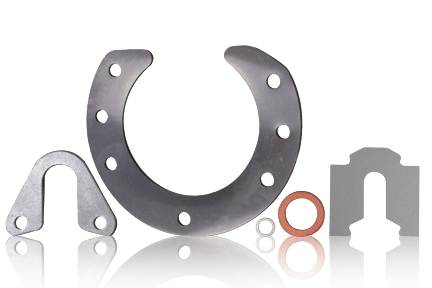 SPIROL manufactures Custom Washers & Spacers to meet the requirements of unique applications. With thousands of OD/ID tools available, SPIROL can minimize or eliminate tool costs.